Increase worker productivity and improve safety at the same time. Blast Ninja meets OSHA’s noise standard compliance (29 CFR 1910.95) of four hours of work with sound levels at 95 dBA. In normal 115 dB blasting conditions, OSHA sets a maximum safe exposure time of just fifteen minutes per day. 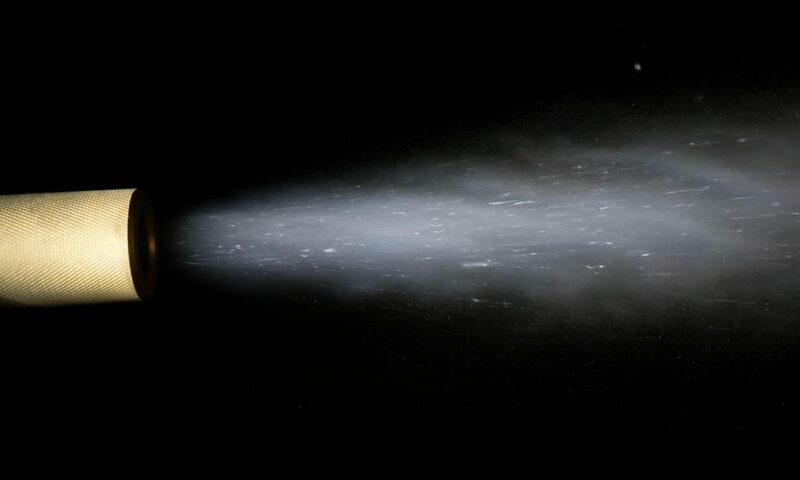 Blasting particles are accelerated while air speed is reduced. This reduces noise exposure at the source. 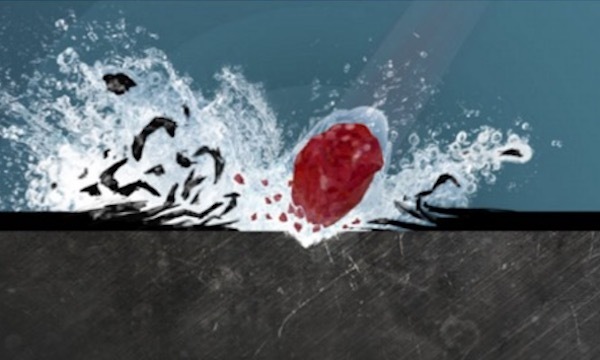 Blast Ninja was developed by Oceanit - a leading research and development firm specializing in advanced research for clients such as the Department of Defense and NASA. 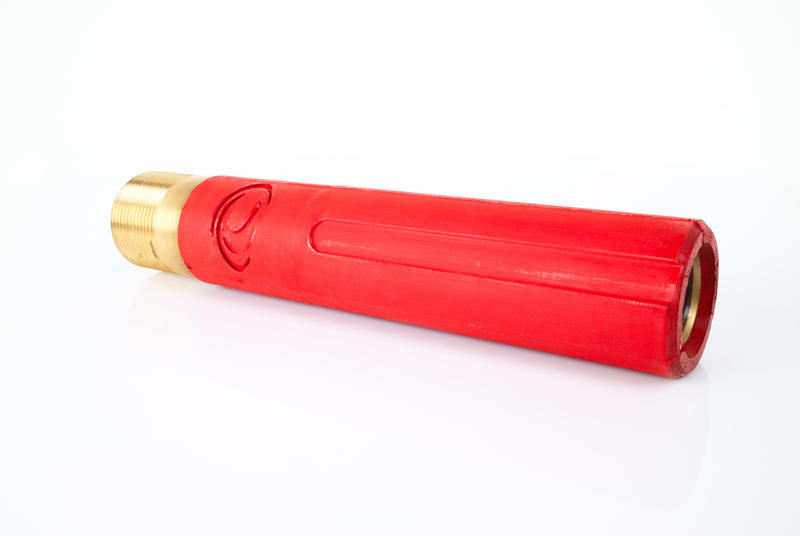 Blast Ninja utilizes a plug and play nozzle design that easily attaches to existing setups. Copyright - Oceanit Global. All rights reserved.